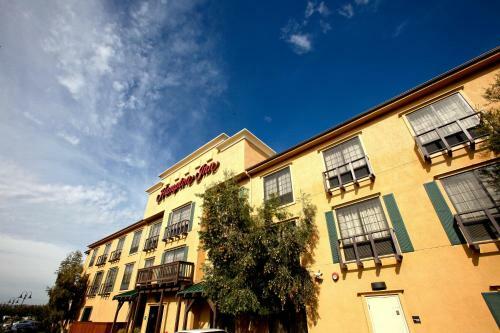 This Norco, California hotel, located one mile from Riverside Community College, features an outdoor pool. 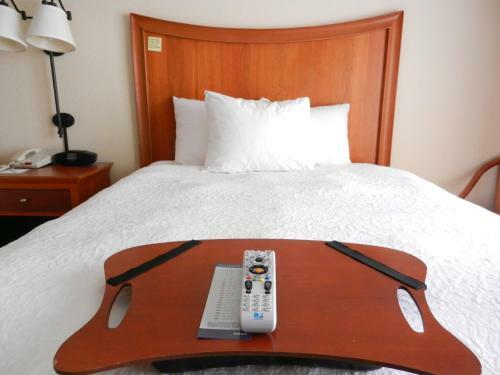 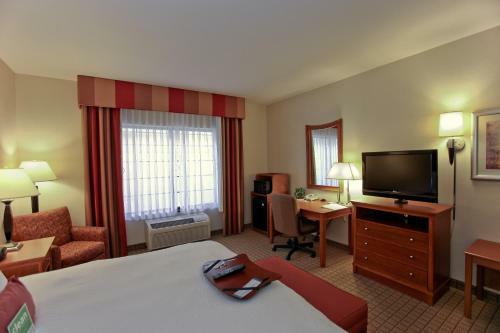 Guest rooms at Hampton Inn Norco/Corona offer 32-inch flat-screen cable TVs and free Wi-Fi. 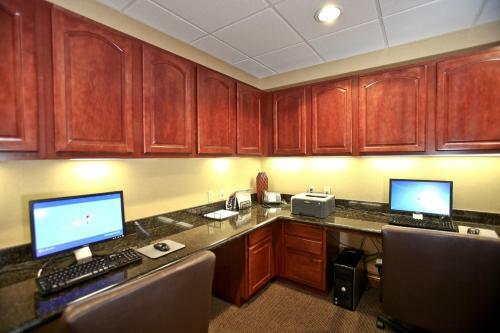 Rooms provide desks and coffee makers. 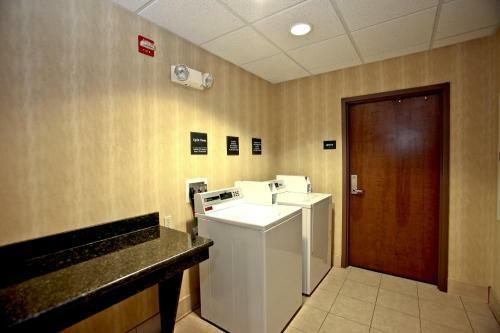 They also include hairdryers and ironing facilities. 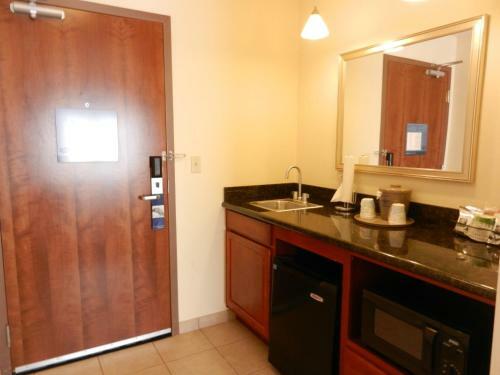 Studios with sofa beds, microwaves and refrigerators are available. 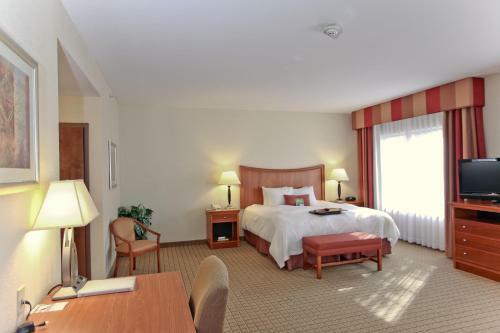 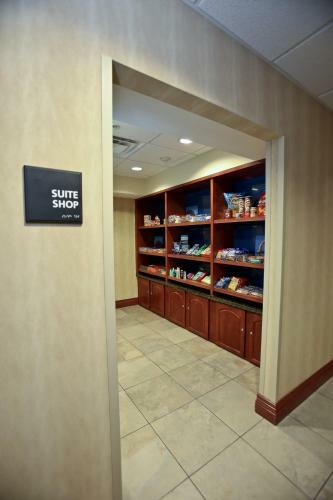 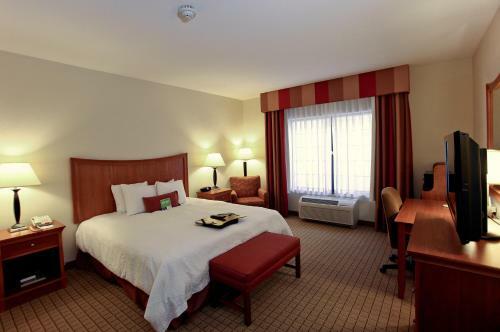 For guests’ convenience, Corona/Norco Hampton Inn offers a gym and business center. 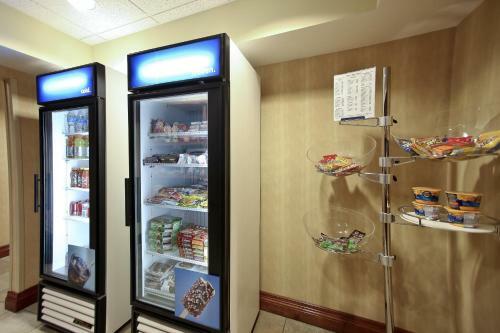 The hotel serves breakfast and has a convenience store and meeting facilities. 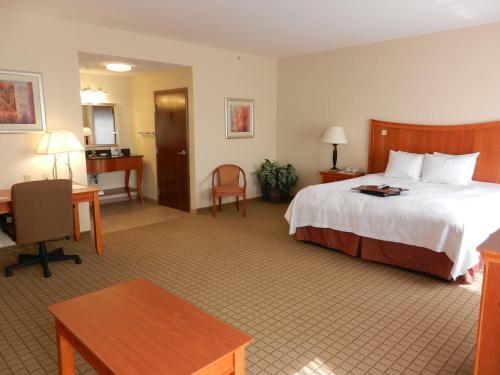 Cresta Verde Golf Club and Butterfield Stage Trail Park are within 3 miles of Hampton Inn. 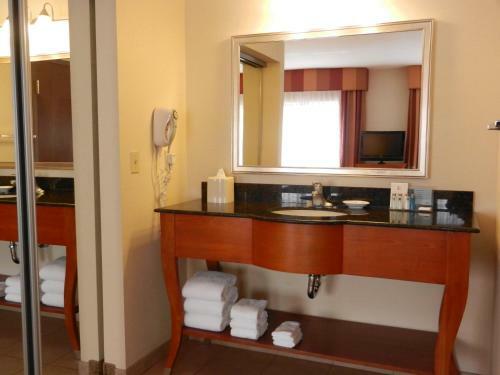 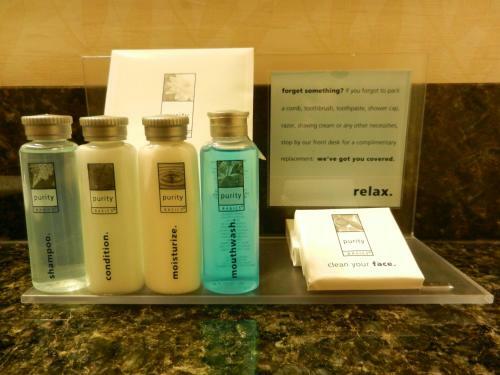 The hotel is 12 miles from Ontario International Airport and Glen Ivy Hot Springs. 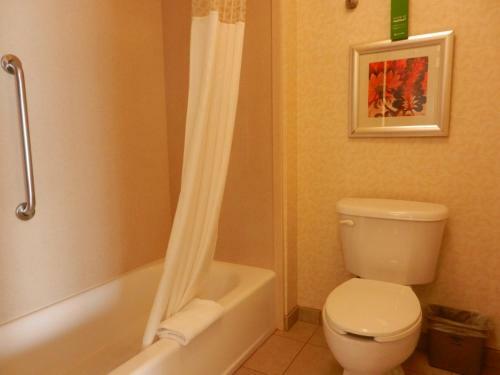 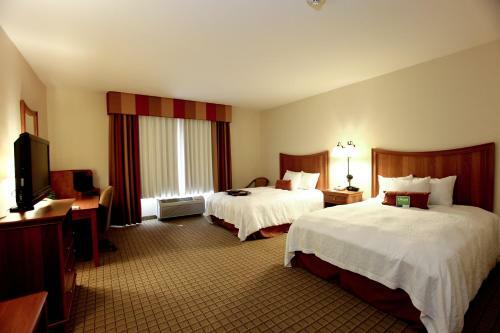 the hotel Hampton Inn Norco/Corona so we can give you detailed rates for the rooms in the desired period.